How’s this for a stress test? 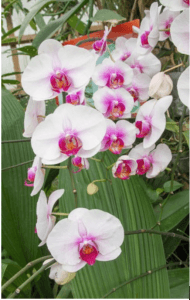 Heating a greenhouse enough to make tropical orchids can thrive in a Maine coastal town in the dead of winter (and do so with low utility bills). 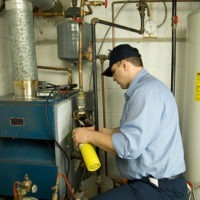 That was the subject in an Air Conditioning, Heating and Refridgeration News Article. Denis Roessiger founded New Day Farm in Penobscot, Maine, in 1993. Previously, Roessiger used inefficient furnaces that ran on fuel oil with propane back up heat. Ever rising fuel prices led Roessiger to call hvac installer ELCO Geothermal, who installed a ClimateMaster ground source heat pump system. The Tranquility 27 system was installed in two of the four greenhouses. After experiencing a year of big energy bill savings, Roessiger called back to have his other two greenhouses go geothermal. Another Tranquility 27 heat pump system was installed to heat and cool those orchids. But once you taste the sweet savings of geothermal heating and cooling, you’ve got to have more. That was true for Roessiger, who called his hvac installer back a third time. This time he wanted an underfloor heating system (also known as radiant heating). A ClimateMaster water to water unit was installed to keep Roessiger’s floors warm. 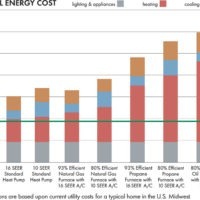 If geothermal can inexpensively provide great heating in these circumstances, imagine how much money you can save on your energy bills. 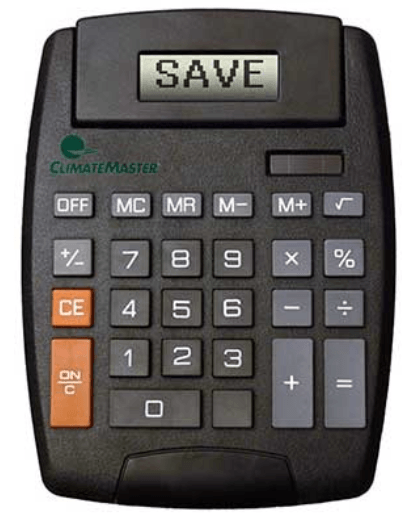 Better yet, use this heat cost calculator to see how much geothermal can save you on your utility bills. 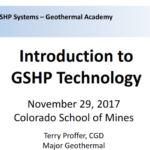 For more information on Roessiger’s geothermal system, read this article here. 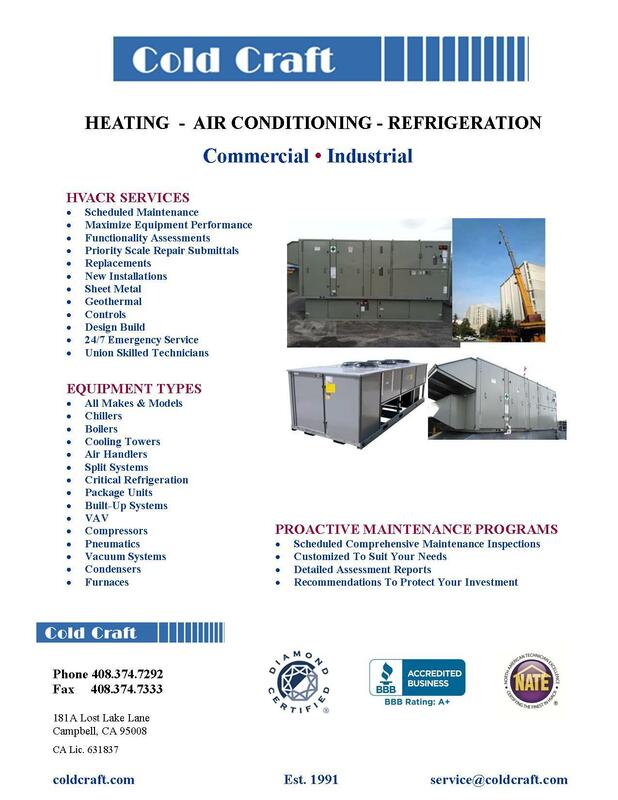 If you need help with indoor comfort, commercial refrigeration or air quality, contact Cold Craft, Inc.